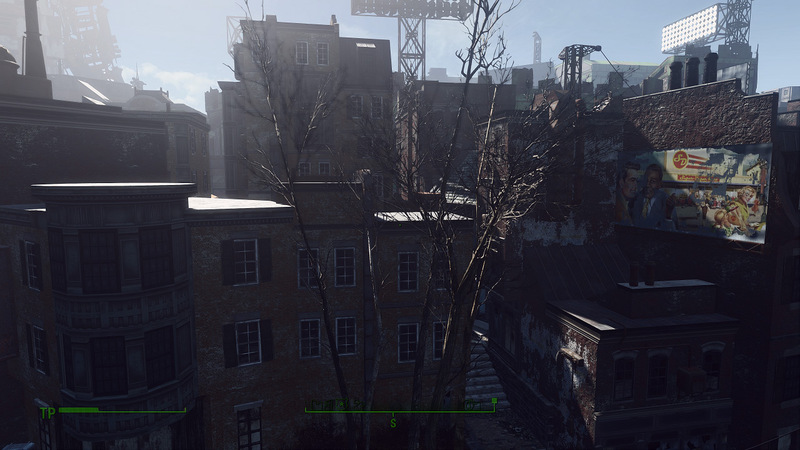 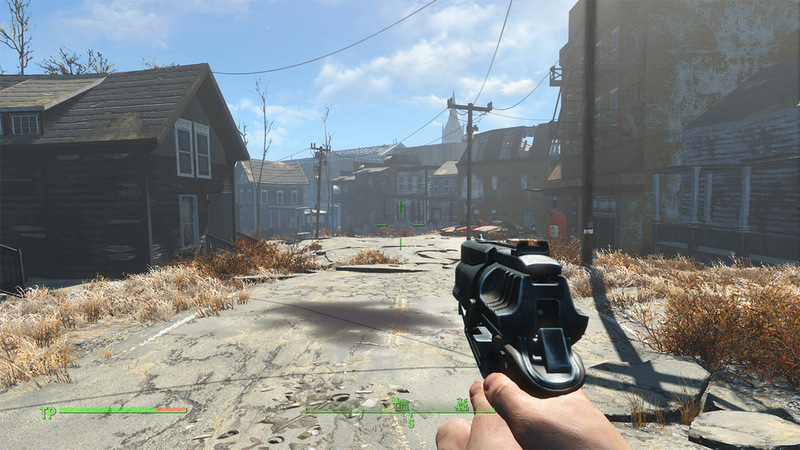 Fallout4 Nexus, Garny. 4 Mar 2016. 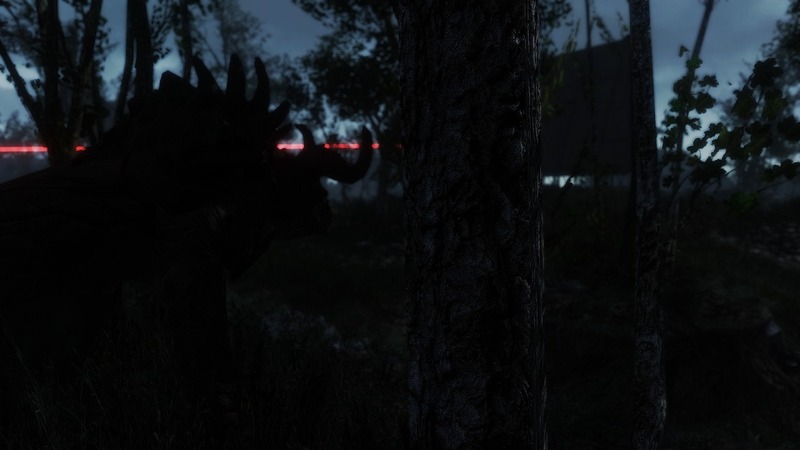 Stalker Lights SweetFx Reshade and ENB. 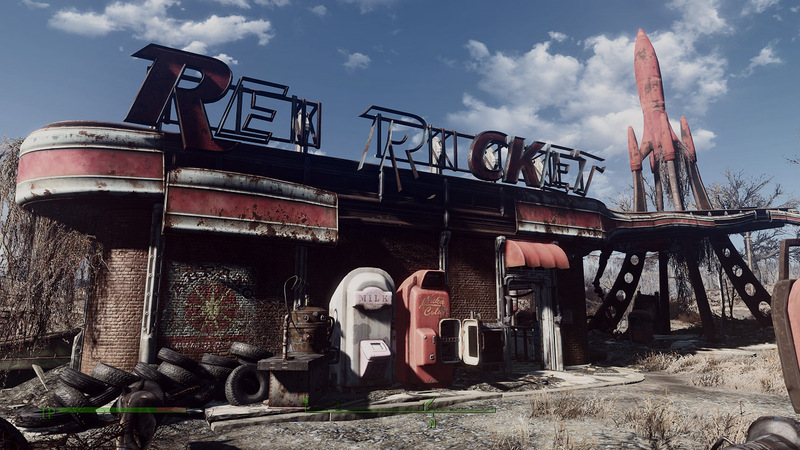 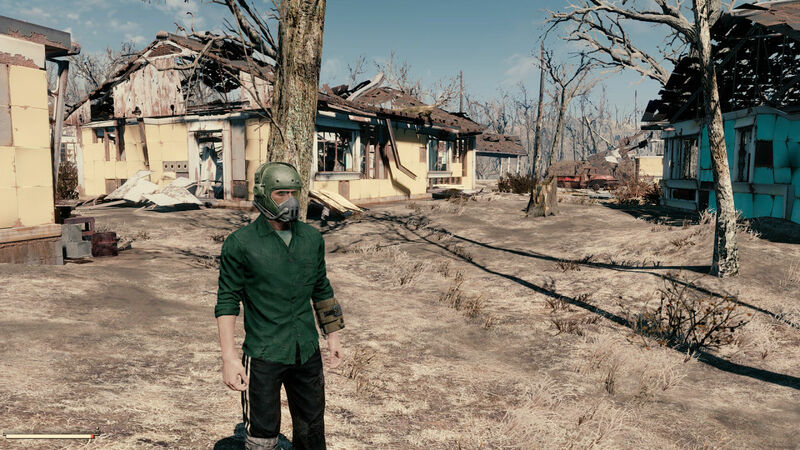 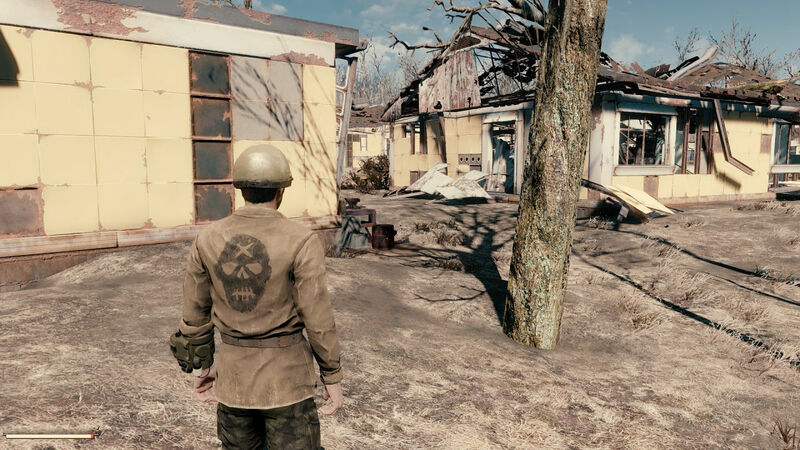 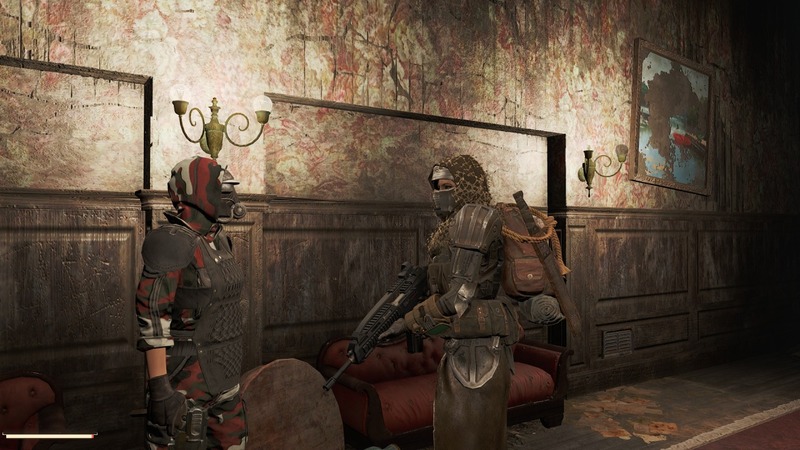 6 Jan 2016 <https://www.nexusmods.com/fallout4/mods/7773>. 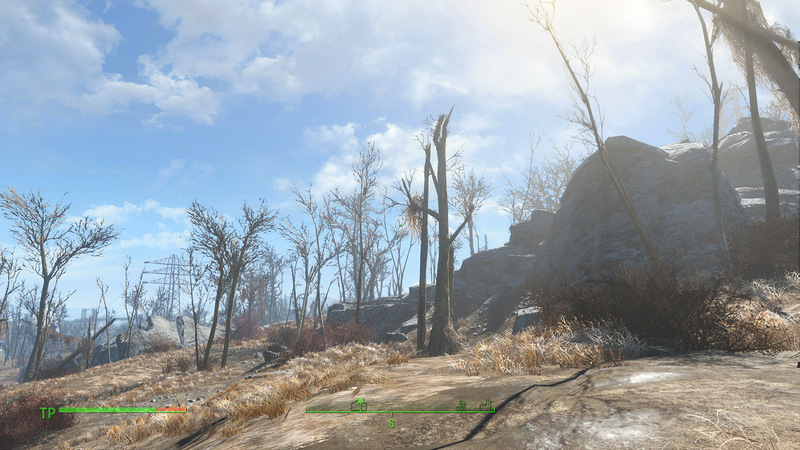 Fallout4 Nexus, Garny. 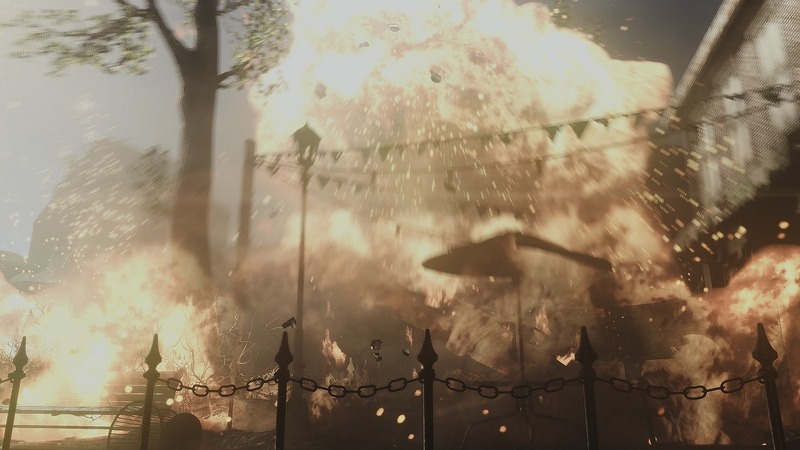 4 Mar 2016. 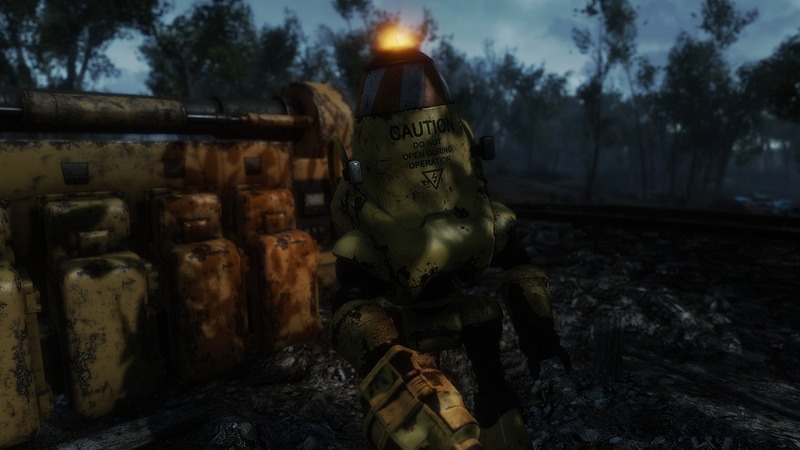 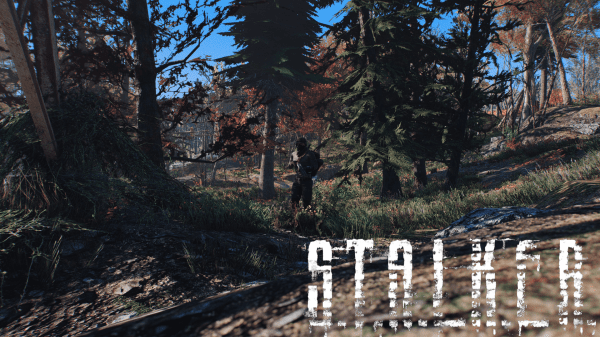 Stalker Lights Sweet Fx and ENB. 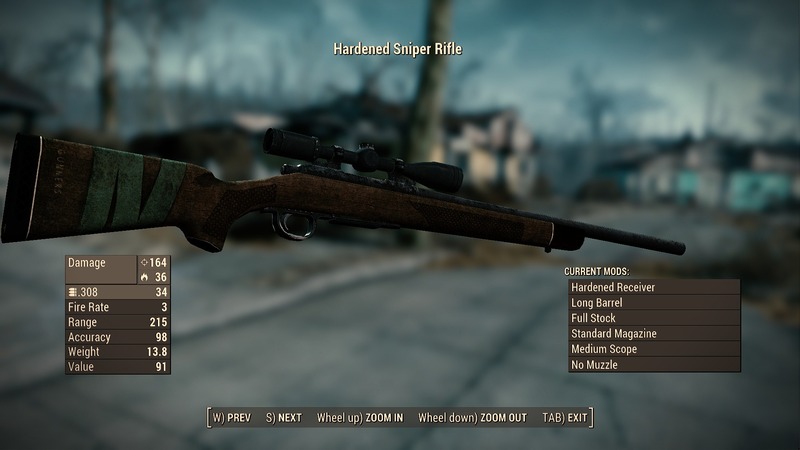 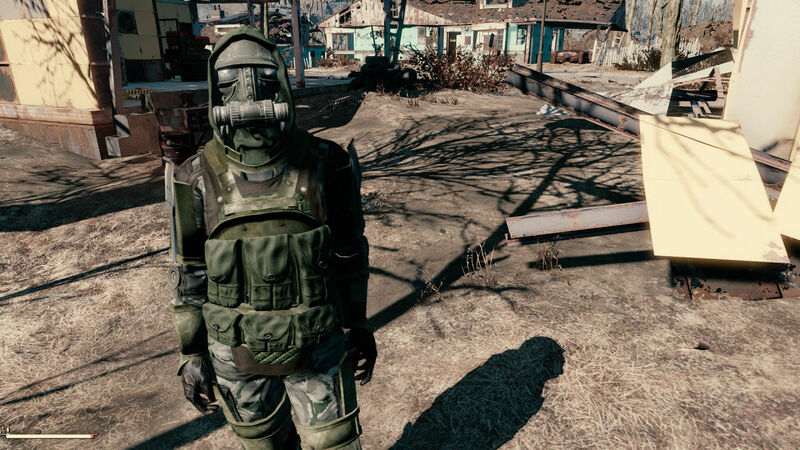 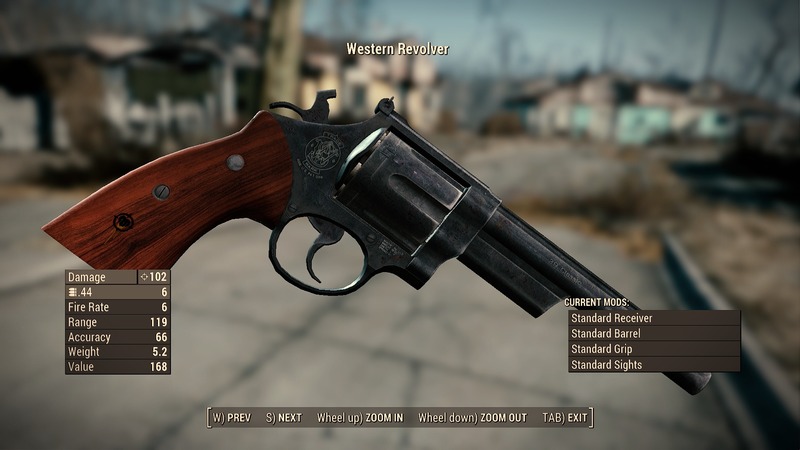 11 Nov 2015 <https://www.nexusmods.com/fallout4/mods/86>.